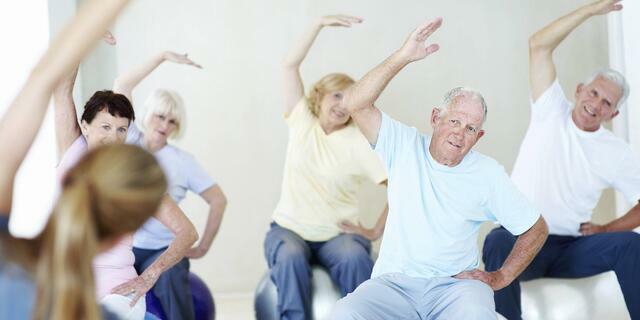 This class is designed for seniors who have lost muscle tone and flexibility, or those recuperating from muscle loss. A realistic approach to physical fitness, the Body Wellness exercise program does not require a physician referral. Exercises in this class are based on slow, precise movements. You can perform them while sitting, standing, or lying on the floor. See the Group Exercise schedule for class offerings. 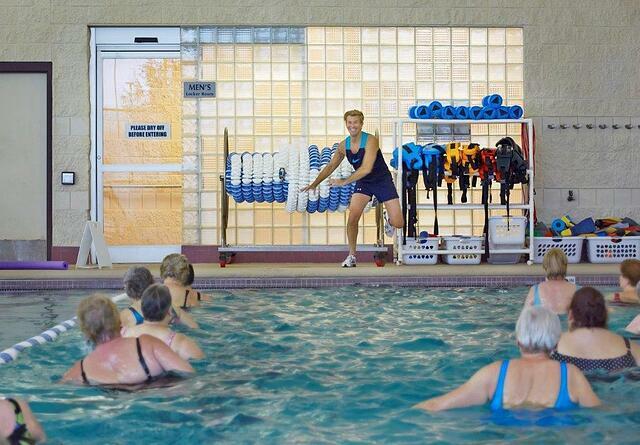 The Walk Tall Class provides postural education using stretches, strengthening, body mechanics and visual imagery. Special consideration will be given for those with osteoporosis. See the Group Exercise schedule for class offerings. Our staff is passionate and experienced with helping seniors to improve and maintain the best quality of life possible!